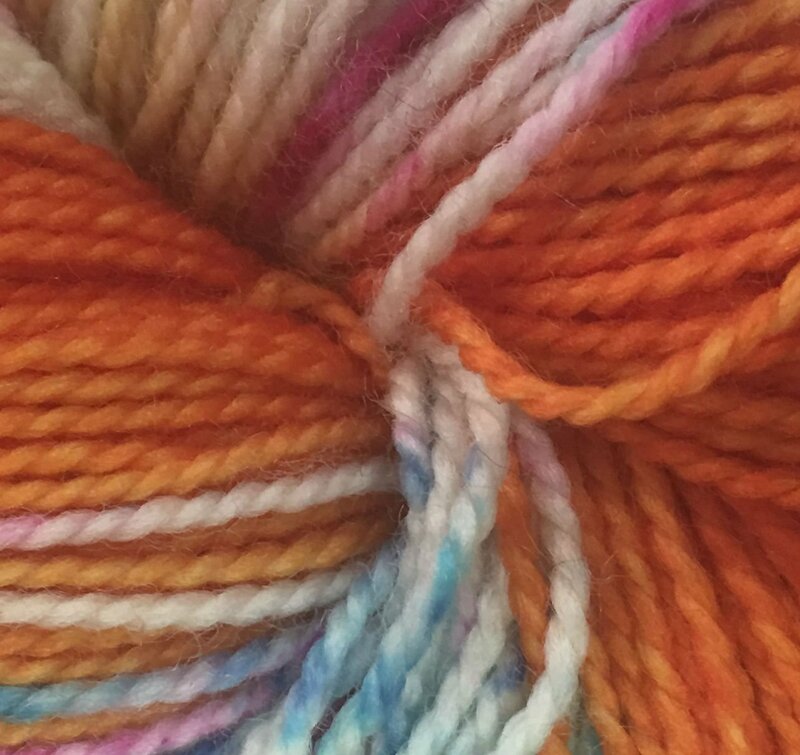 La Jolla from Baah comes in a beautiful selection of vibrant, saturated hues. 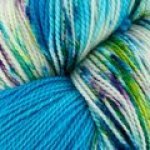 The nice tight twist to this yarn works up beautifully in any kind of pattern. 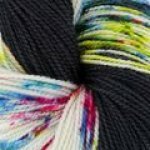 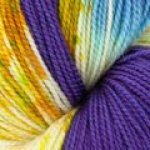 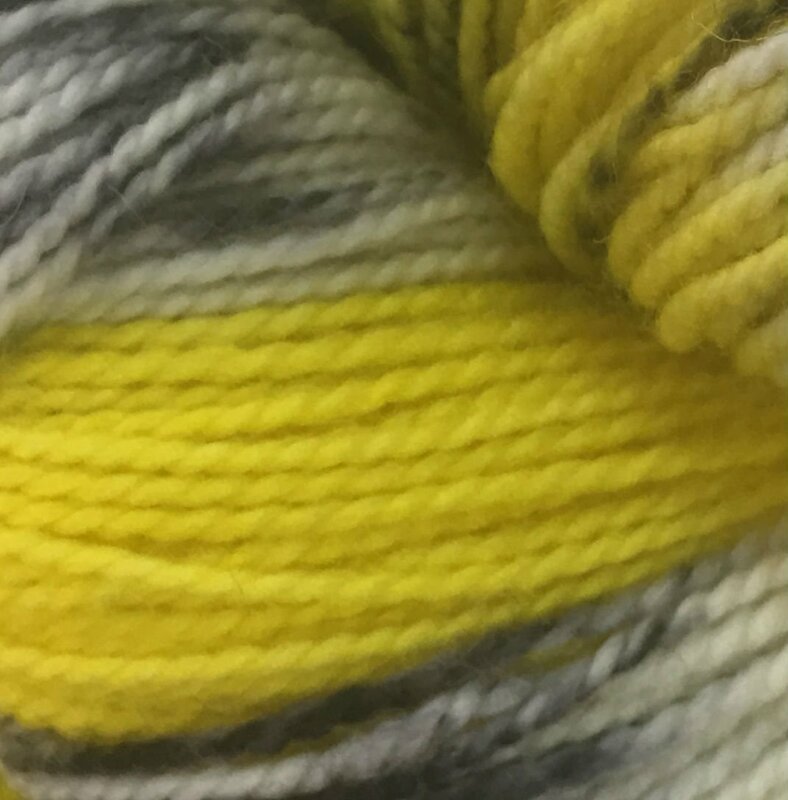 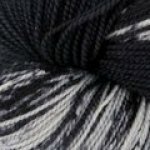 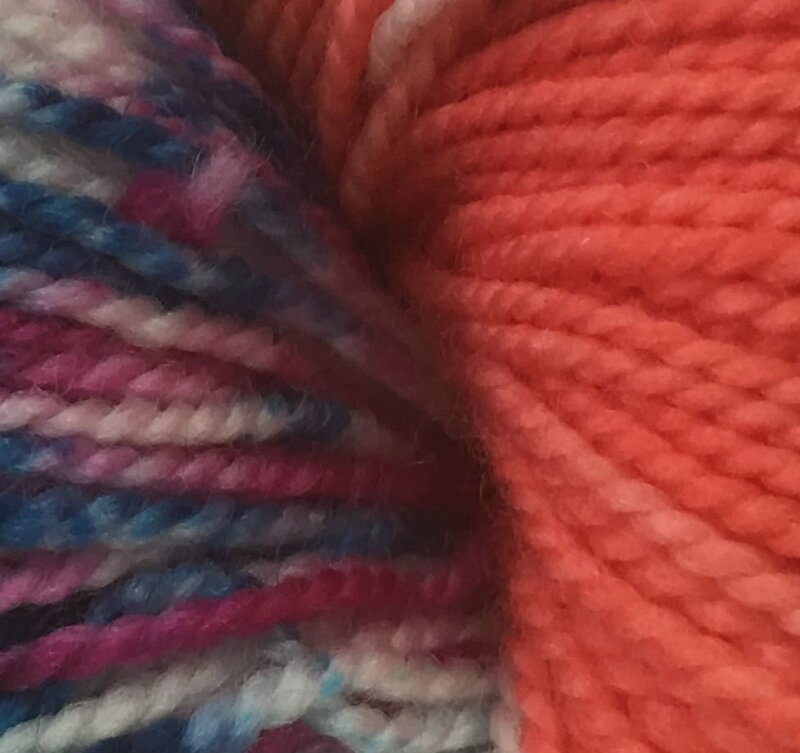 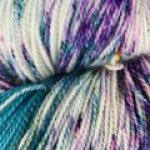 Perfect for color pooling, shawls, socks and so much more.